Continental Drifts has always loved the thrill of the circus. There’s something about watching circus in a big top that makes it exceptionally special. We recently saw Circus Zyair and loved it. We sat captivated for the whole show. Circus Zyair offered top class acts from a variety of circus genres including the best diablo act we’ve ever seen! (and we’ve seen a lot!) The finale to the show was a death dyfying wheel of death which included 3 motorbikes driving around a tiny caged ball! Breath-taking! 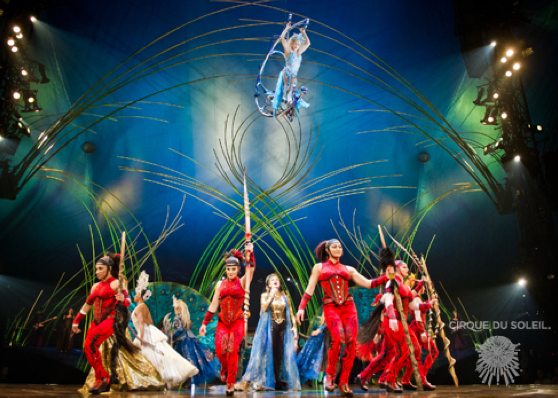 A few weeks ago we went to see Amaluna by Cirque Du Soleil at the Royal Albert Hall. What a stunning production. The technical aspects of the show blew us away and what a venue! The performance was pretty hot too with some amazing stick balancing, acrobatics and the best Hula Hoop act ever! Would highly recommend it! 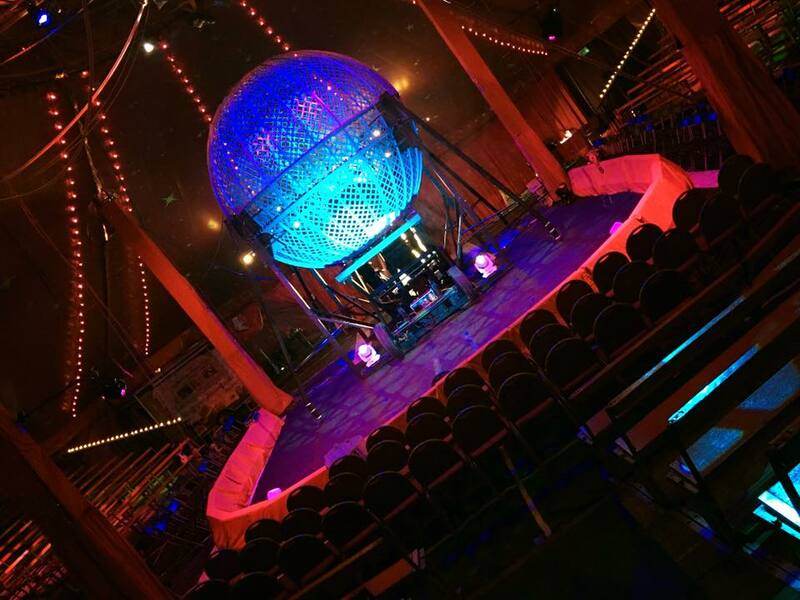 Circus performance is a huge part of who we are at Continental Drifts, we’ve been booking contemporary circus acts for events all over the World for the last 20 years! 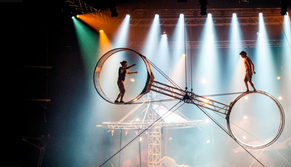 In this time we have been privileged to work with the very best contemporary circus performers and to have seen hundreds of cabaret and circus shows. This includes festivals, parties and more recently many corporate and experiential events. We really love animating our events using performance and have a huge database of performers with hundreds of different acts. We have recently programmed cabaret for The Castle in Northampton. The programme included Tumbelina Snowglobe, Firefly fire performance, Alan Hudson Comedian and Magician and Compare Paul L Martin.